MZ electromagnetic tooth clutch features zero backlash and a zero drag torque in disengaged mode (as both faces separate completely). 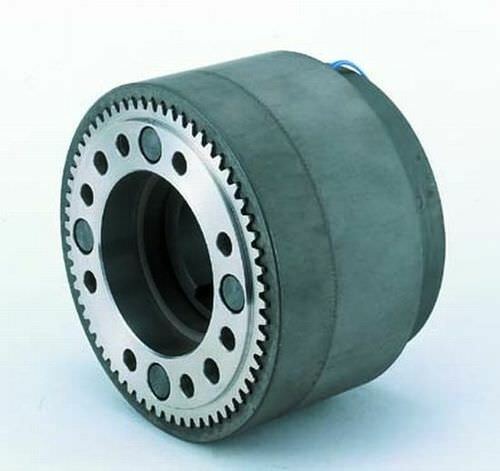 The MZ series clutches can be used in either wet or dry applications and slippage is non-existent when the clutch is engaged as the driving torque is via teeth. The tooth engagement clutches also provide the highest torque per size of any electromagnetic clutch style and due to the minimal tooth wear the MZ series has an extremely long operational life. 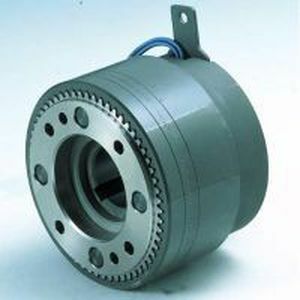 Moreover, as the clutches are supplied with armature assembly so it should be bolted into customer's gear, pulley or coupling.